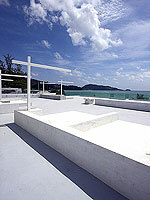 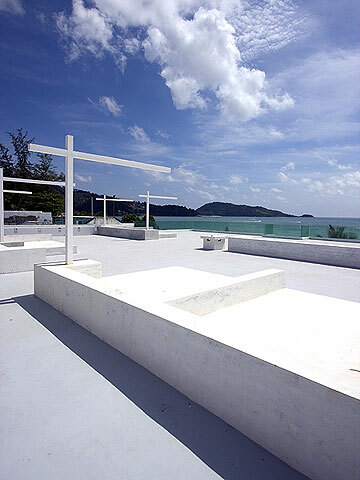 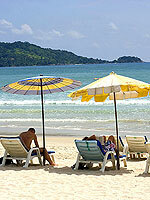 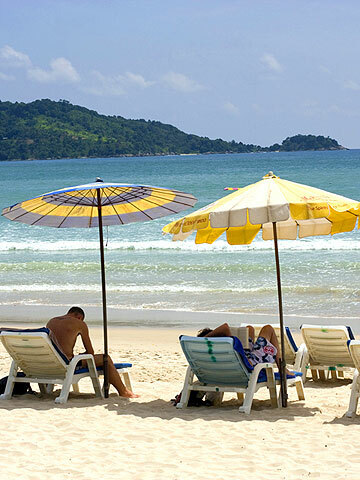 One of the few beachfront resort in Patong beach, perfect for couples. 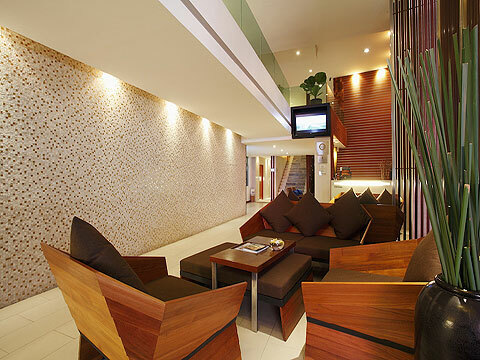 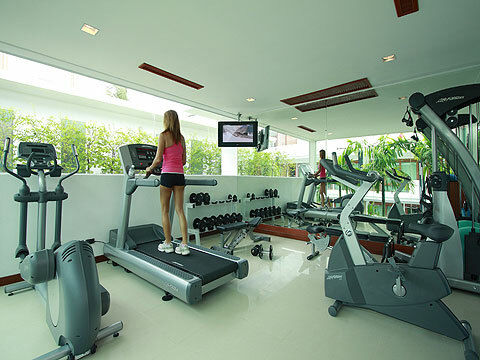 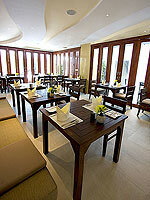 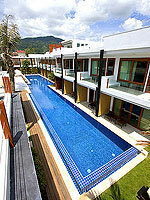 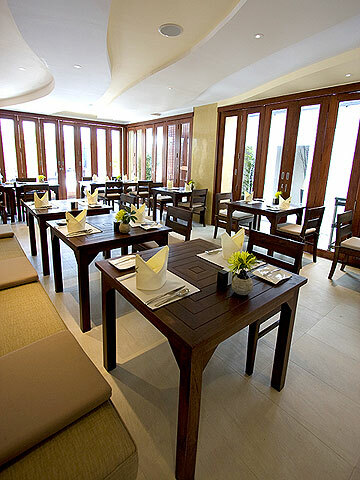 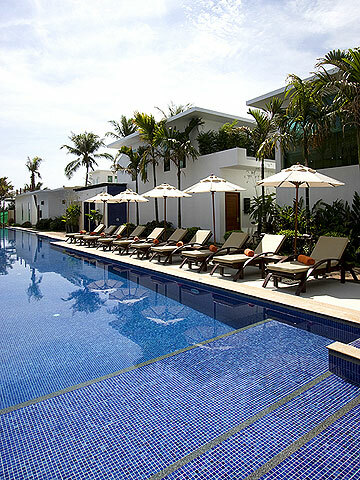 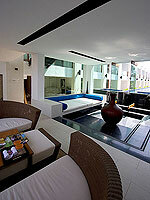 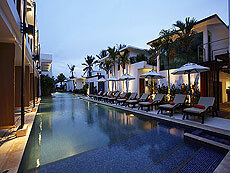 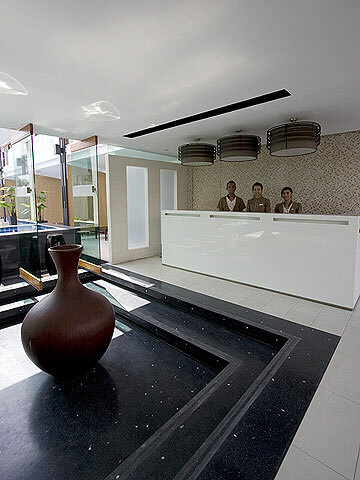 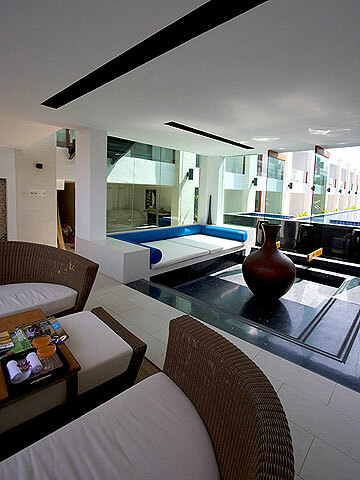 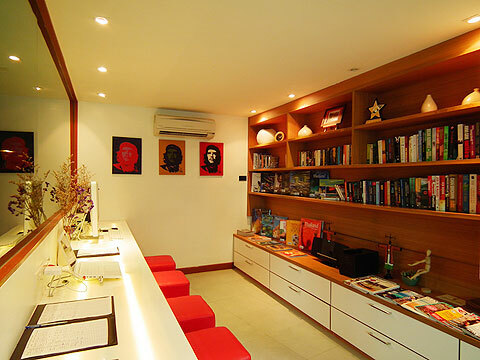 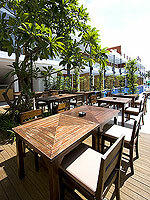 Located in the central Patong Beach area that offers pool villas. 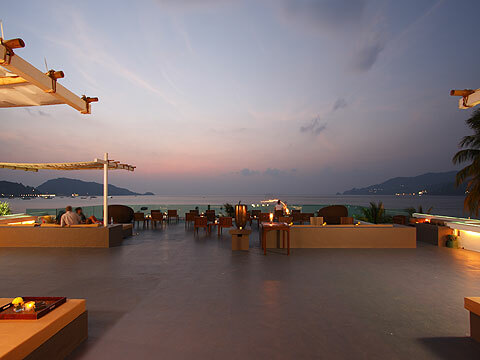 This resort showcases a high end lifestyle, complete with two swimming pools, stylishly designed accommodation, distinctive dining and spectacular panoramic views. 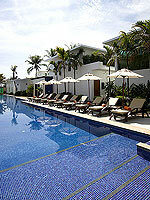 The resort is ideal for those who seek an amazing honeymoon or romantic getaway to a luxurious tropical paradise. 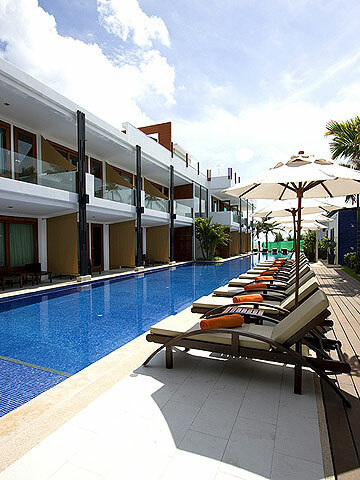 * A child/children 5-12 years sharing a room with adults without putting extra bed will be charged only breakfast fee of THB 225++/child. 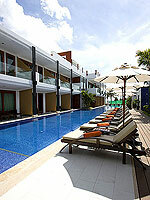 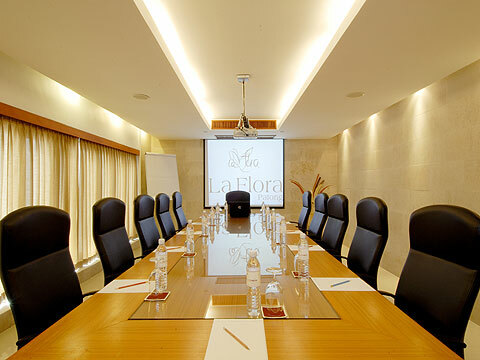 * Minimum 2 nights stay is required during High Season Period.